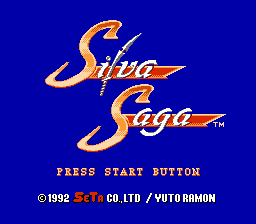 Complete patch for Silva Saga (sequel to Minelvaton Saga) on NES. 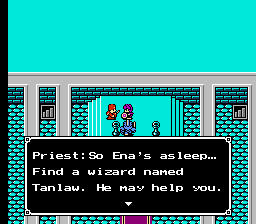 This is a rather well-done Dragon Quest clone with nice plot and kickass visuals. 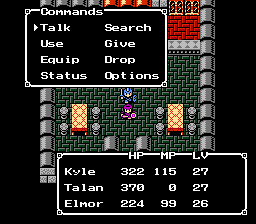 Please, DO check the readme file: it contains important information on how to start this game due to a bad dump. 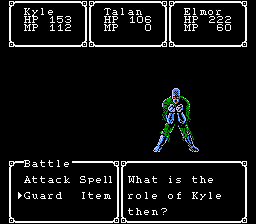 Version 1.01 contains some minor typo/bug corrections and new better-to-read font.